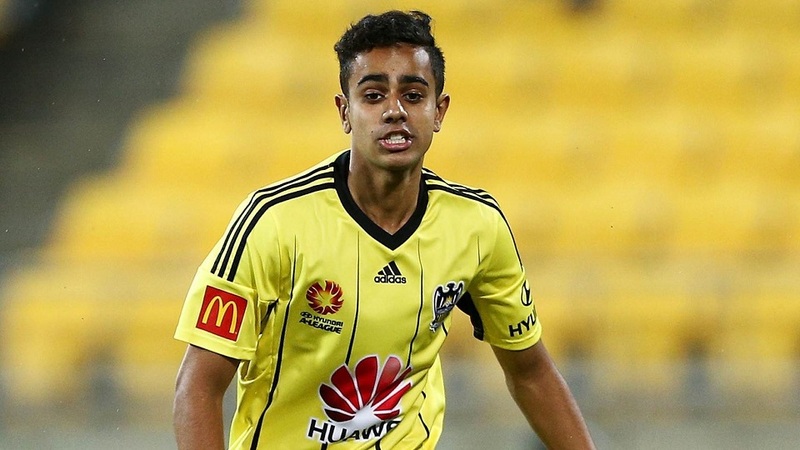 The Wellington Phoenix player Sarpreet Singh is up for the A-League’s Young Footballer of the Year award. The attacking midfielder was the December nomination as he played a significant part of the Phoenix’s seven-game unbeaten run. 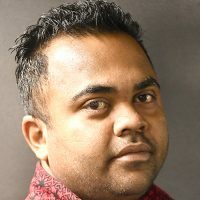 It is Singh’s first nomination and the first time that a player from the Wellington Phoenix has been nominated for the award. 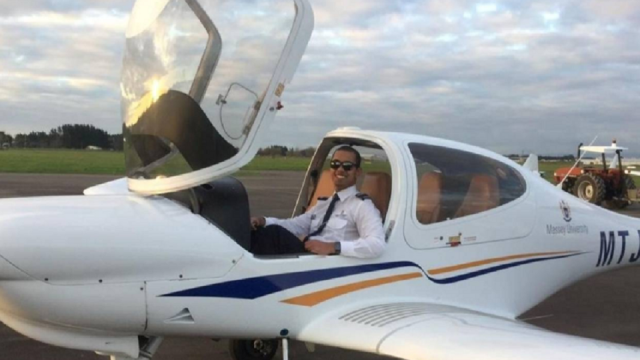 Born and raised in Auckland, Singh signed his first professional contract with Wellington Phoenix in 2017 after graduating from the Academy team.